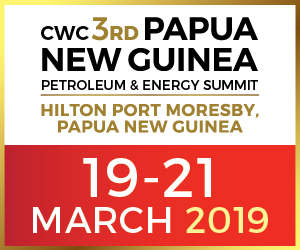 JUST over one year after the start of export operations from the PNG LNG project, ExxonMobil PNG has announced the export of the hundredth cargo to set sail from the nation. Transported by LNG carrier Methane Spirit, the cargo is bound for Japan for Tokyo Electric Power Company (Tepco), the same customer which received the first cargo in May 2014. Built in 2008, the Methane Spirit is 286 metres long, 43 metres wide and can carry about 163,000 cubic metres of LNG. More than 7 million tonnes of LNG have been exported since the project commenced production in April 2014, ExxonMobil said. 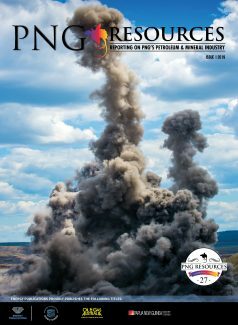 ExxonMobil PNG managing director Andrew Barry said the milestone further underpinned PNG LNG’s reputation as a reliable producer of gas. “Since export operations began an LNG carrier has been loaded on average every three to four days with continuous operational excellence,” he said. All facilities had been operating at high levels of efficiency, well above company expectations for the year, he said.